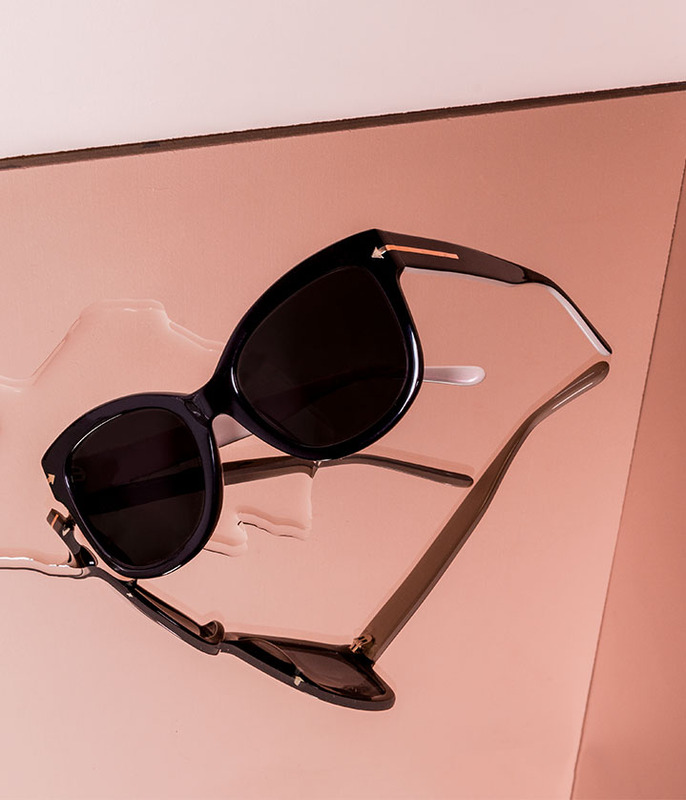 DISCOVER THE LIMITED EDITION COLLECTION INSPIRED BY A TRUE STYLE INFLUENCER AND ROLE MODEL FOR STRONG WOMEN AROUND THE WORLD. 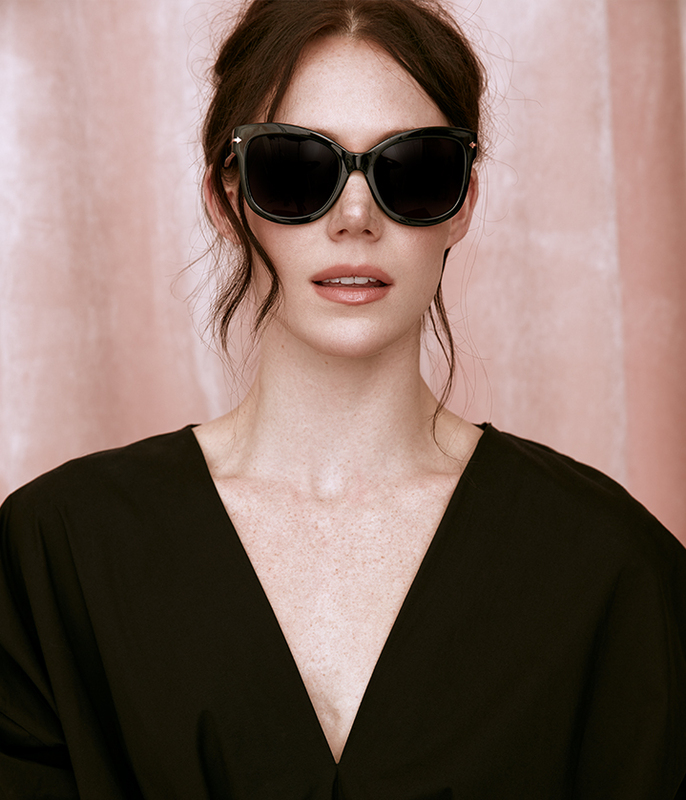 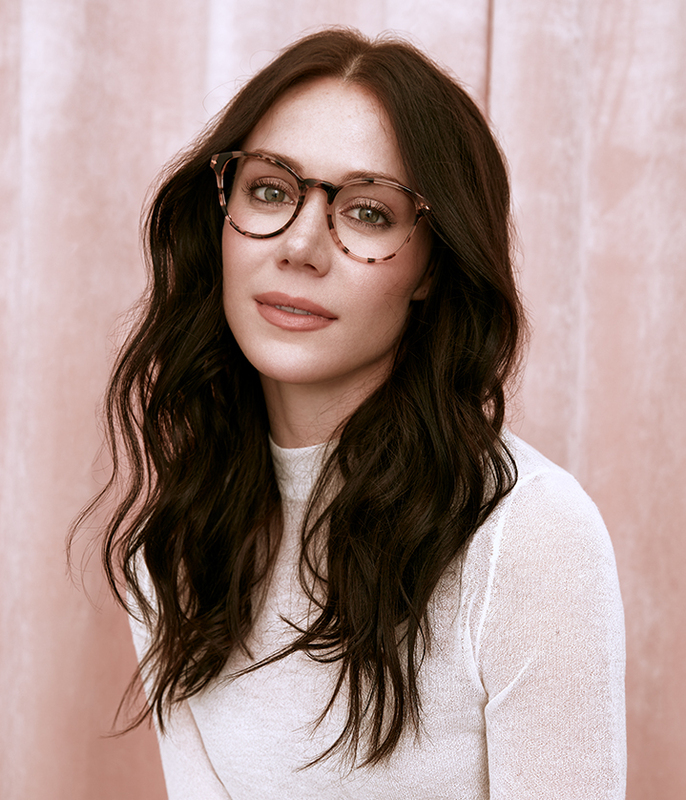 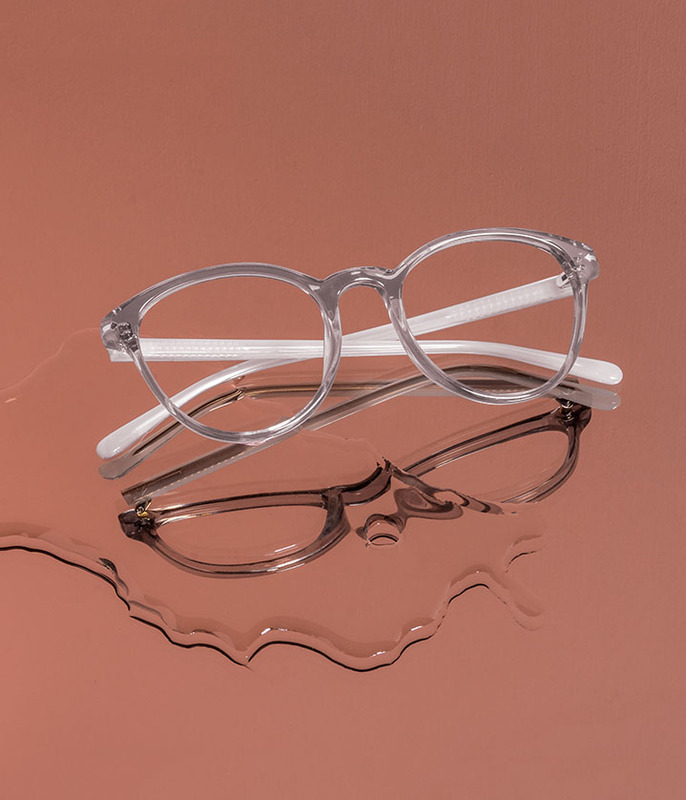 Designed to reflect Tessa’s chic, individual style, the collection features two types of frame — oversized sunglasses and round-frame eyeglasses — in three signature colours. 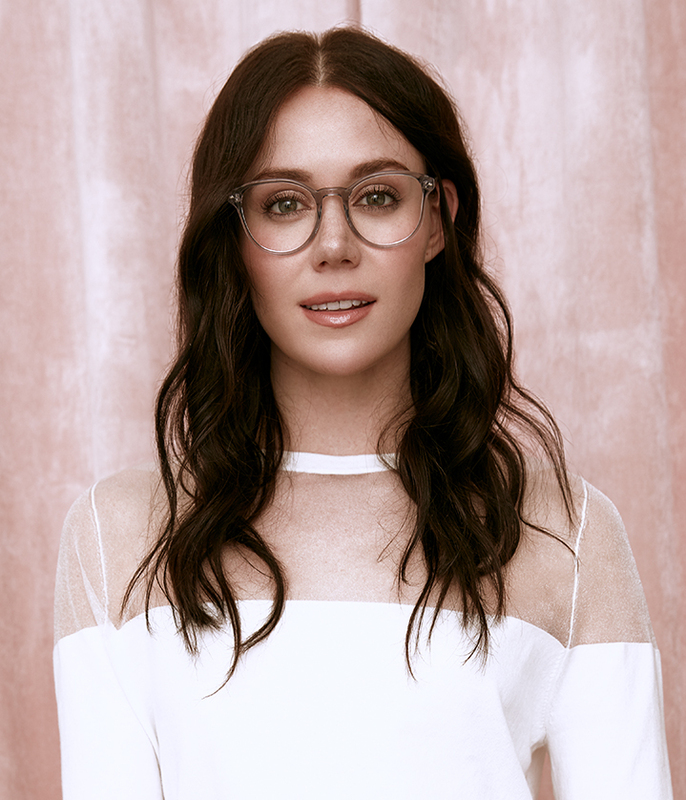 Just like Tessa, these wear-with-anything glasses are full of personality. 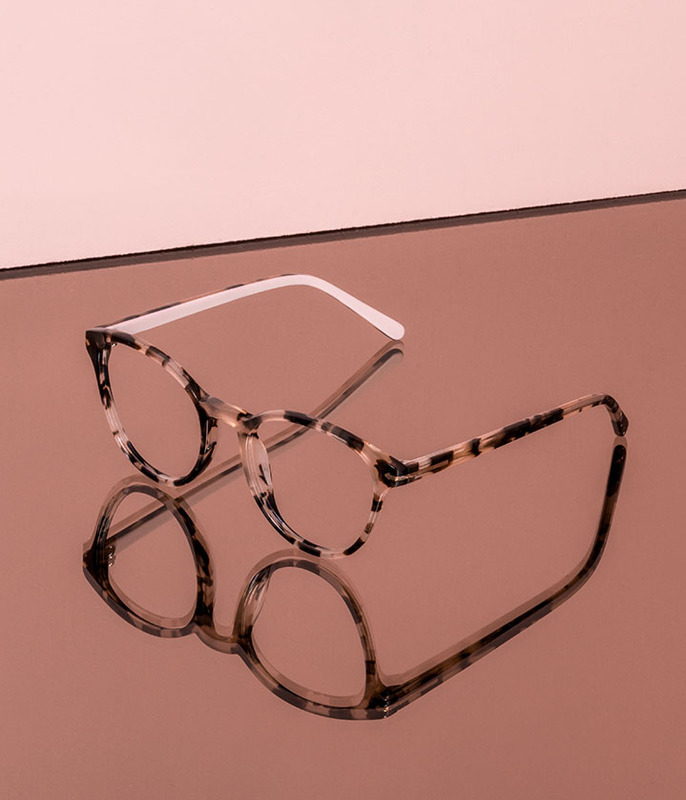 "My personal goal with the design of this collection is to reflect a combination of my bold style on the ice, with my more feminine and delicate style off the ice"